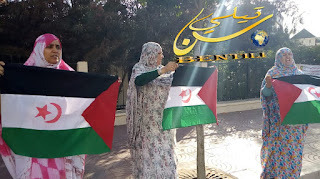 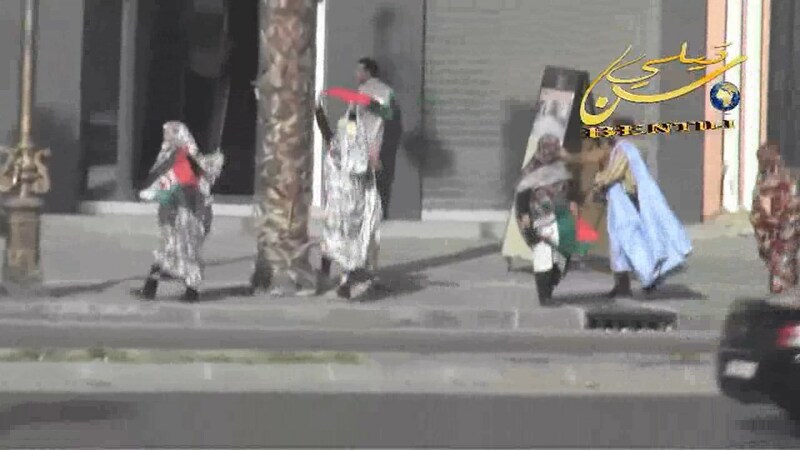 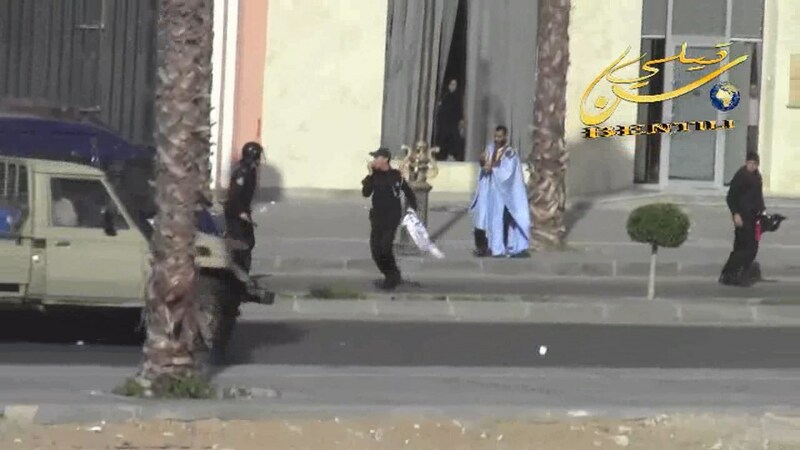 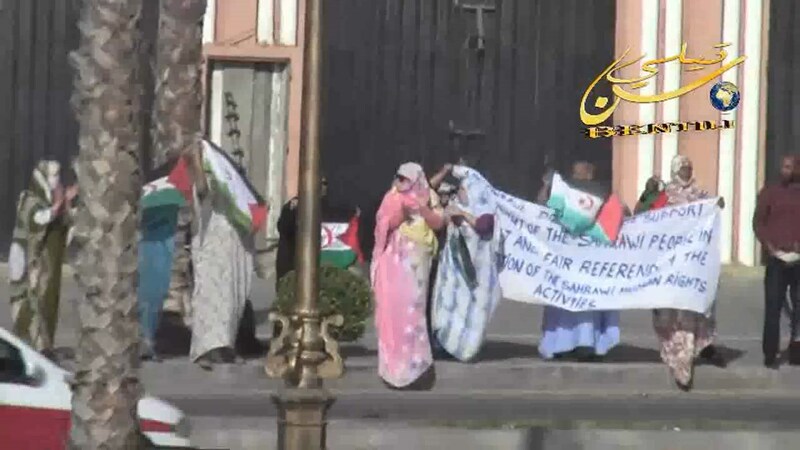 Sahrawis in peaceful demonstrations coinciding with the second discussions of Geneva. 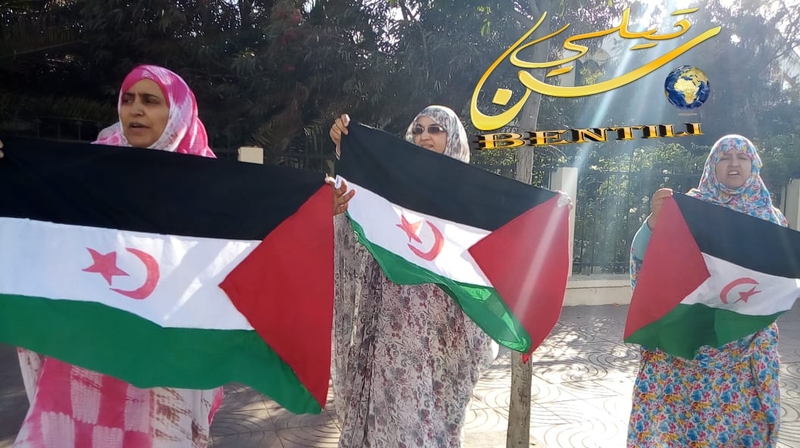 In response to the appeal of the coordination of the Sahrawi human rights activities for peaceful demonstrations to demand self-determination and independence coinciding with the second discussions in Geneva, Switzerland. 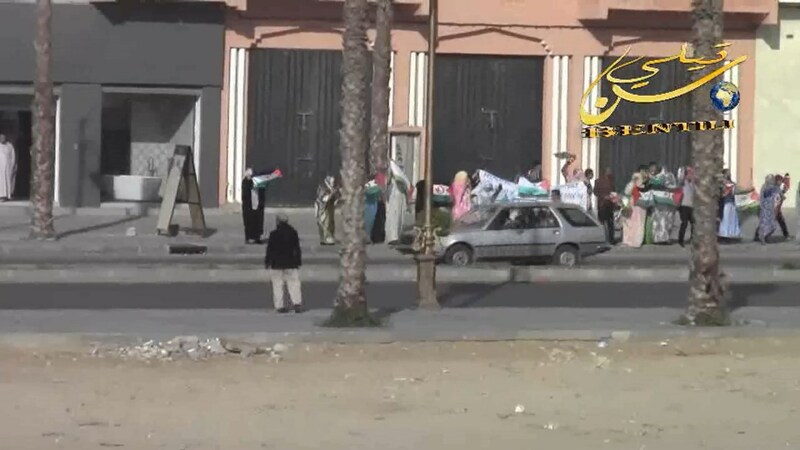 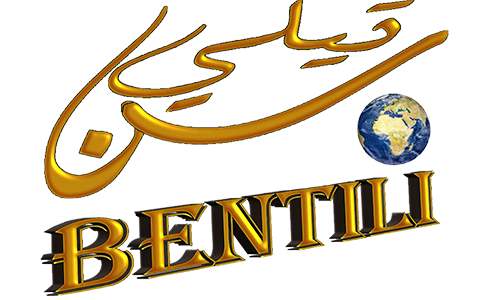 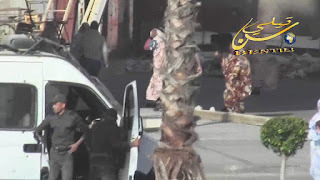 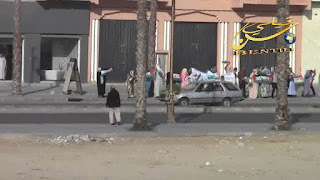 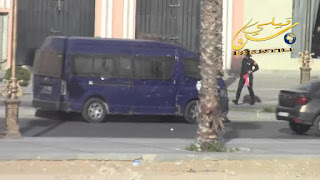 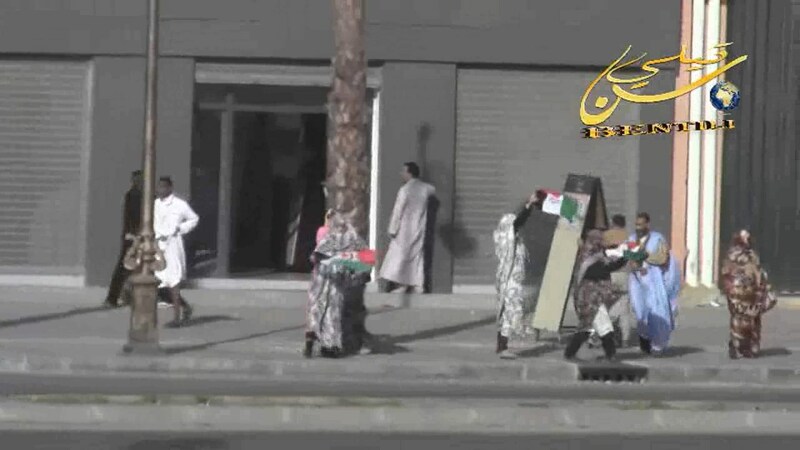 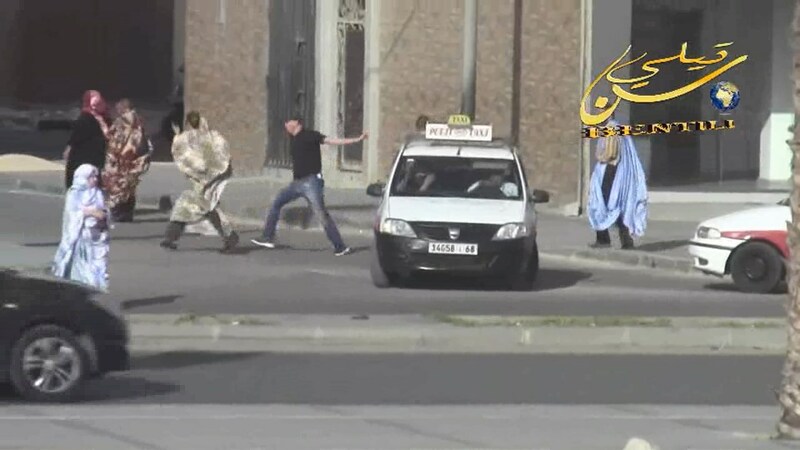 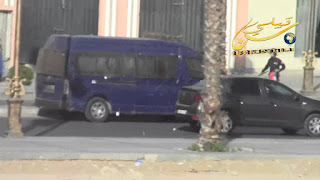 The Sahrawis went out today 20/03/2019 in peaceful demonstrations in different neighborhoods and streets in occupied El Aaiun although the Moroccan police organized blockades since the early morning all over the city. 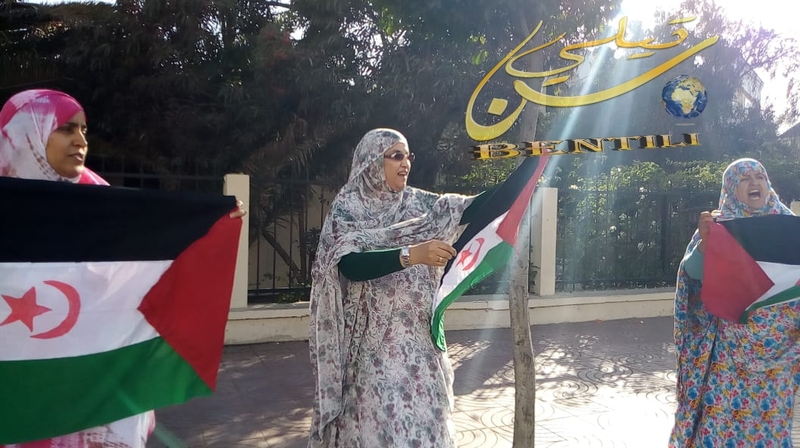 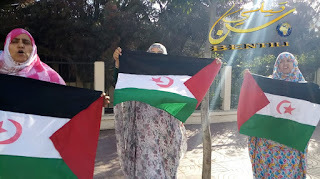 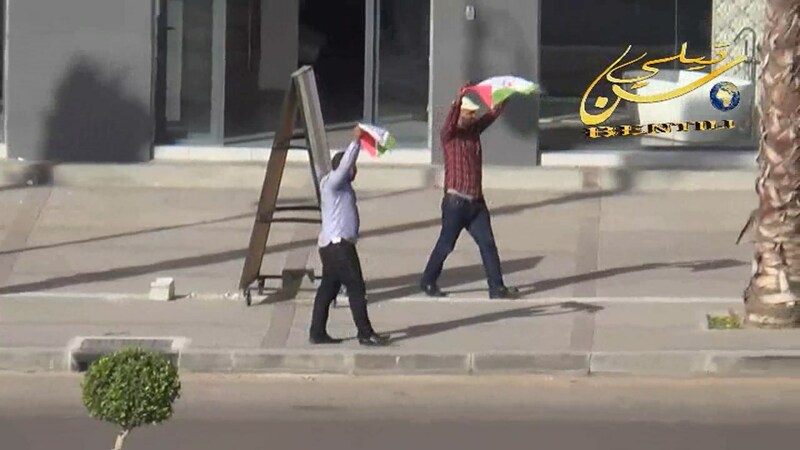 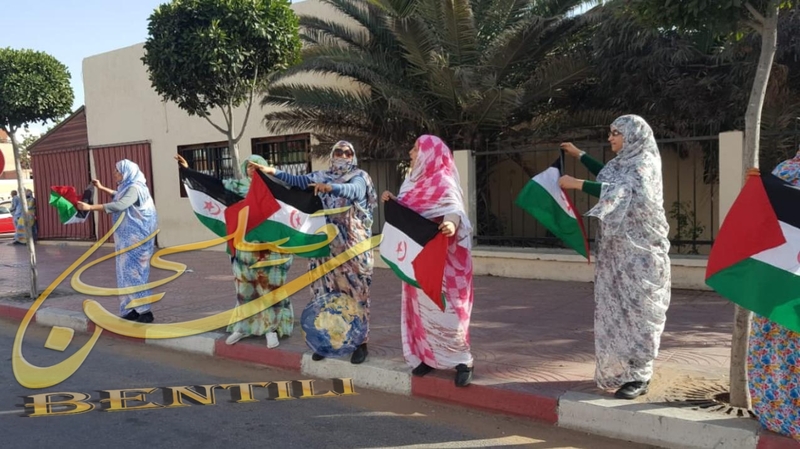 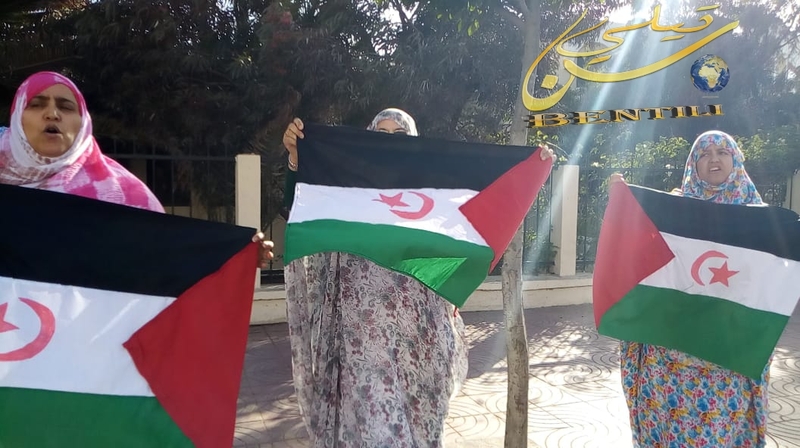 The Sahrawis held the democratic Sahrawi republic flags and repeated the national slogans that call for independence and freedom, to which the occupying forces responded by using violence against the peaceful Sahrawi demonstrators.